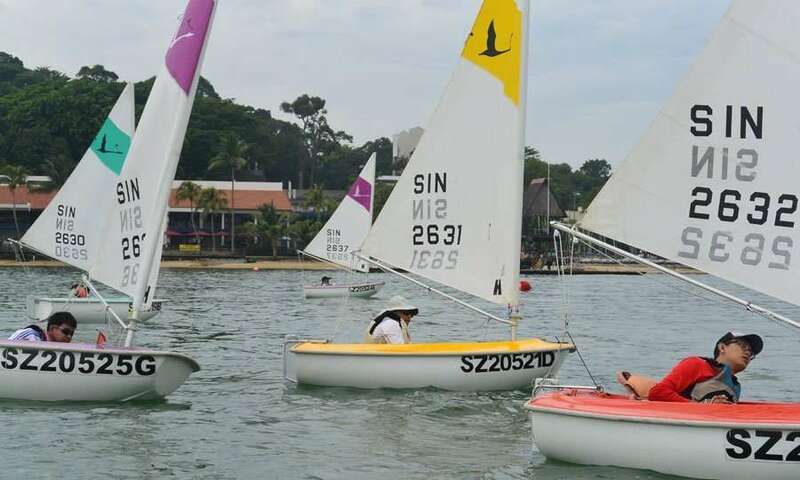 CSC Community Outreach Program is an ongoing initiative to reach out to various communities in Singapore and provide them the opportunity to experience and learn the sport of sailing. By using sailing as the vehicle, we hope to enhance the physical, social and emotional well-being of the groups of participants the program adopts, imparting important values and life-skills along the way. This Program is also an avenue for CSC Members to get involved in community service on a regular basis, helping to promote integration between our Members and the local communities in Singapore. Fund-Raising for the Program. 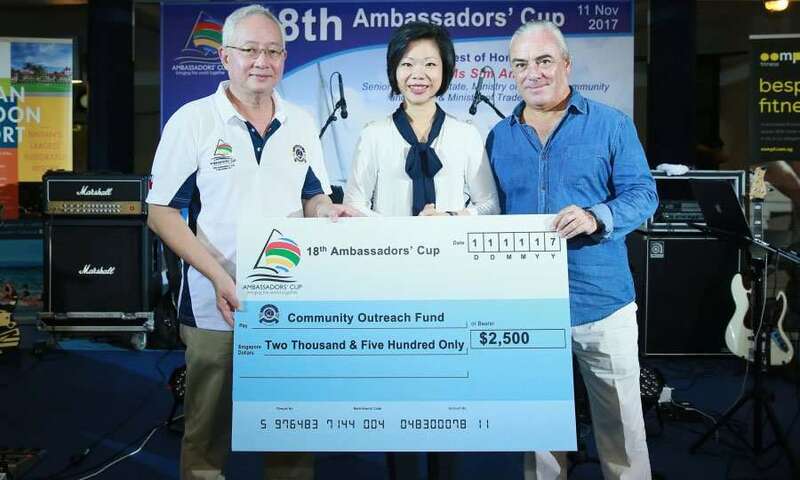 Held in conjunction with this year’s Ambassadors’ Cup, join us for this fund-raiser to pledge your support! The Sailability sailors have called CSC their home for many years. Volunteers are always welcome, contact us to find out how you can volunteer on their weekend programs! 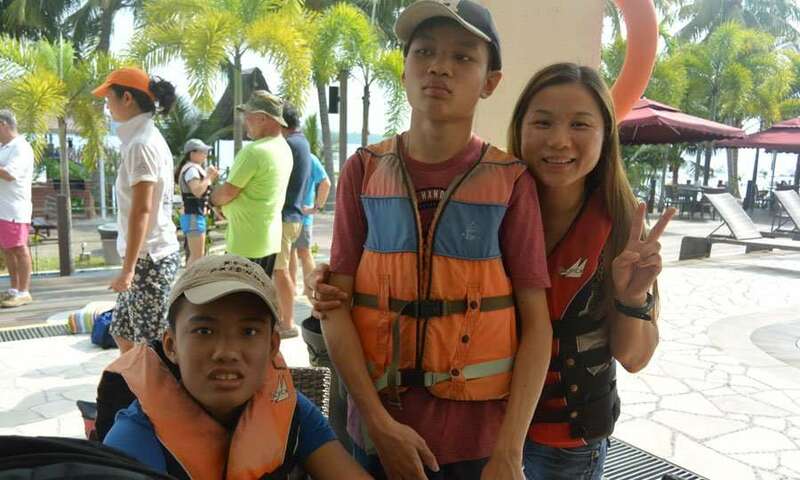 Every year we take groups of Children with Autism and their parents for a day of sailing! We strive to make this happen for 2 times each year. If you would like to volunteer your time and boat to share the joys of sailing with our friends from Rainbow Centre, do drop us an email and we’ll keep you in the loop! Support our efforts through donations or volunteering. Please contact us at enquiry@csc.org.sg should you wish to make a donation or support any of our above initiatives. Thank you!